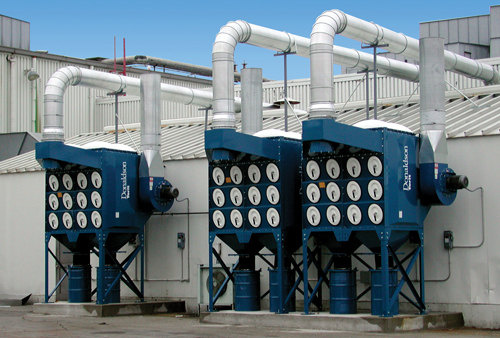 Dust collection is becoming a bigger issue in the industry as each day passes. A clean facility not only impresses potential customer’s, but it reduces the frequency of dust-related illnesses to employees, costly breakdowns due to the effects dust has on motors and other electrical equipment, and the dangers represented by poorly controlled dust. We would like to help you solve your dust control needs. Our trained staff has many years of experience in this field and is ready to serve you. No equal in performance and value. 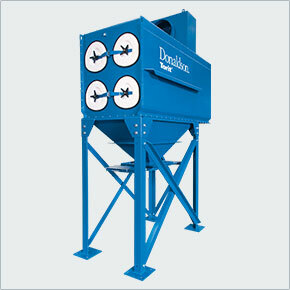 Donaldson® Torit® filters keep dust collectors operating at peak performance. 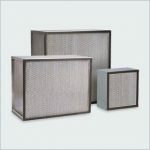 Offered for a full range of dust, fume and mist collection applications, Donaldson Torit filters—especially our proprietary Ultra-Web® filters—outperform and outlast other filters. 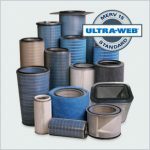 When it comes to Ultra-Web filters, there is no equal in performance and value. 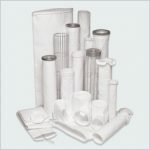 For the best bag filters, rely on Donaldson Torit. For more than two decades, Donaldson Torit has advanced the proven and proprietary Ultra-Web® technology. Made with an electrospinning process that produces a very fine, continuous fiber of 0.2-0.3 micron in diameter, Ultra-Web nanofibers form a permanent web-like net with very fine interfiber spaces that trap dust on the surface of the media. Combining superior Ultra-Web technology with a sturdy spunbond polyester substrate, the Ultra-Web SB pleated bag filters deliver longer filter life, higher efficiency, and greater cost savings for baghouse collectors. 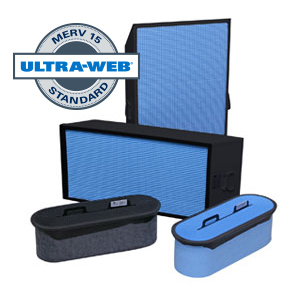 Our panel filters are made of lightweight yet sturdy aluminum, contain superior filter media, and come with built-in handles for easier maintenance. Replacement Parts – Support for Legacy Products. Donaldson Torit is committed to our customers so we continue to offer filters, parts, manuals and guidance long after we stop offering a collector. Your first call for support of our collectors, and of our competitor’s collectors, should always be to West Coast Companies. Learn how dust control will improve your plant’s safety. The MB provides reliable service with easy maintenance. Computer designed inlets and deflector plates, coupled with maximized bag spacing, result in optimal airflow with minimal abrasion. Advanced valves, providing 50% more cleaning air, result in a more efficient operation. Over the life of the collector, no other baghouse can provide this much value. The MB advantage is found in the breakthrough technology of our filter bags. Dura-Life filter bags and Ultra-Web™ pleated bag filters. 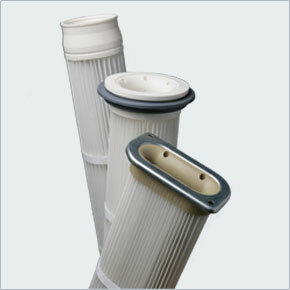 Dura-Life filter bags provide twice the life over standard 16 oz. polyester bags. Our pleated bag options with Ultra-Web SB, provide longer filter life and reduced emissions. 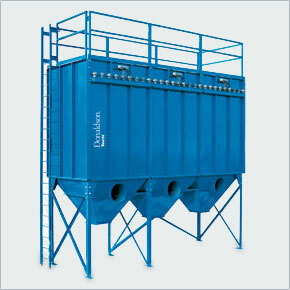 Both options can lower the overall cost of operation of the collector.